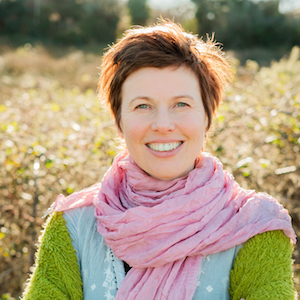 Mary will be doing a workshop “Designing Abundance in Harmony with Nature” on the 26th of September at the Kinsale Arts Festival. Click here for information about the event. In addition, Mary will join the Banter Session happening on the 27th at the festival. More information here!